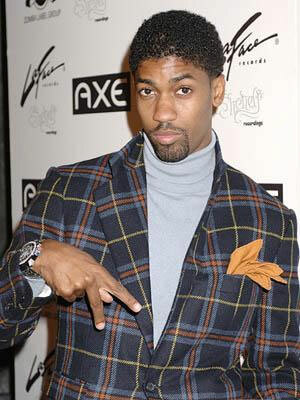 Fonzworth Bentley aka Derek Watkins is one ATLien who’s making waves in the industry. Bentley has been very busy these days. 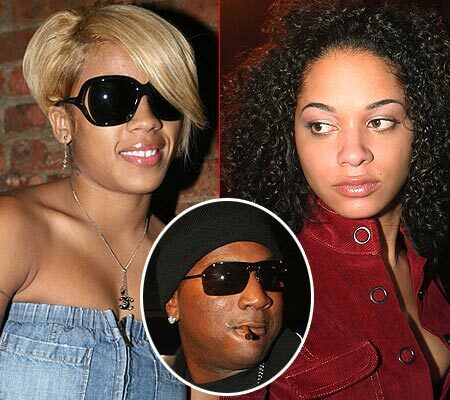 Diddy’s former personal assistant recently completed a stint as host on VH1’s G’s to Gents and also has an underground music career. His first song off of the unreleased C.O.L.O.U.R.S. album featured Kanye West and Andre 3000 and this next release is an ode to Atlanta called “A-Town Streets.” I didn’t hesitate to listen to this track since I already knew it would have a ton of “A-Town” flavor. I wasn’t disappointed.